The IRIS Balloon Release is held the first weekend in October at Kinder Park in Faribault, MN. 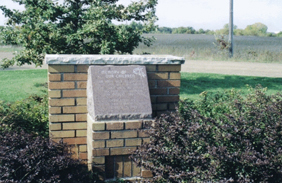 The park is dedicated to the memory of our children. 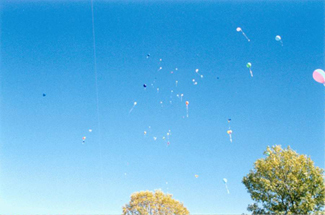 Parents, family and friends are invited to a potluck picnic lunch and the balloon release.